around the 1970’s, Afghani genes were also thrown into the mix. How to Grow Strawberry Banana Pot Plants? It is known to thrive in outdoor settings and has a preference for cold northern climates due to its Russian ancestral origins. 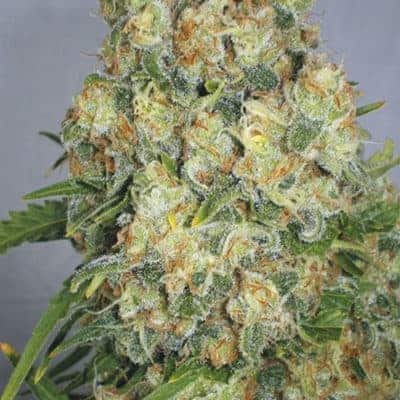 It yields generously and produces buds with high trichome density. 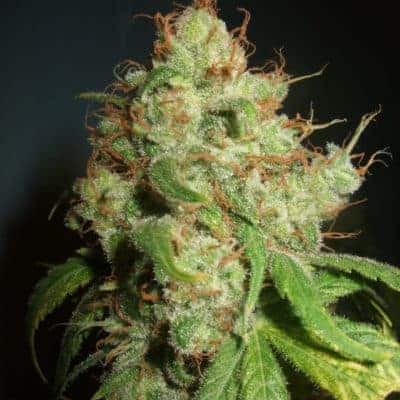 When grown indoors, ATF yields about 16 oz of mmj per meter squared, with a flowering period that lasts for up to 9 weeks.The yield almost triples when these plants are grown in an outdoor setting. It can yield about 32 oz of great quality mmj per plant! 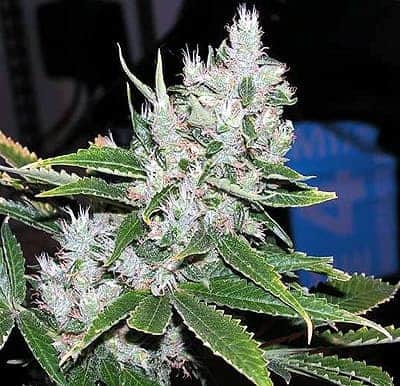 An outdoor growing plant will have its flowering period concluding in October. It is advised to keep the soil rich in nutrient content to assist the plants toreach their full potential. It is recommended to add silica into the mix to make sure the flowering period is completedand the buds reach their full maturity. Growers advise to keep the plant in a sunny spot when growing outdoors to increase the rate of photosynthesis. Planting the seedlings in shallow trenches on the ground is preferred instead of growing pots to keep the roots from freezing if the ambient temperature drops. 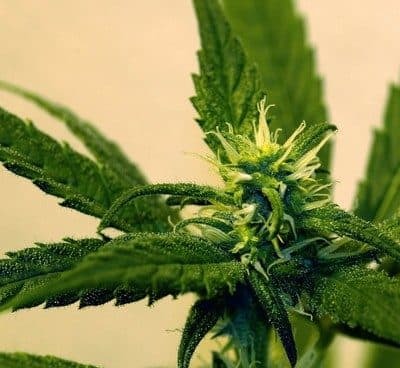 Although ATF is a potent strain and is infamous for its insane CBD and THC content, users still prefer this over others for its recreational value. In medical terms, it is one of the most sought after strain that numbs the severity of symptoms for several conditions. It has a not-so-pleasant aroma that resembles diesel and skunk mixed with a dash of sweetness in the lower notes. When the smoke is inhaled, it tastes like bananas mixed with fresh spices along with a sweet aftertaste, post exhalation thatlingers on the tongue for a long time.